Benny was born in Chicago, Illinois, and grew up in nearby Waukegan, Illinois. He was the son of Meyer Kubelsky and Emma Sachs Kubelsky. His parents were Jewish. Meyer was a saloon owner and later a haberdasher who had emigrated to America from Poland. Emma had emigrated from Lithuania. Benny began studying violin, an instrument that became his trademark, at the age of 6, his parents hoping for him to become a professional violinist. He loved the instrument, but hated practice. His music teacher was Otto Graham Sr., a neighbor and father of Otto Graham of NFL fame. At 14, Benny was playing in dance bands and his high school orchestra. He was a dreamer and poor at his studies, and was ultimately expelled from high school. He did poorly in business school later and at attempts to join his father’s business. 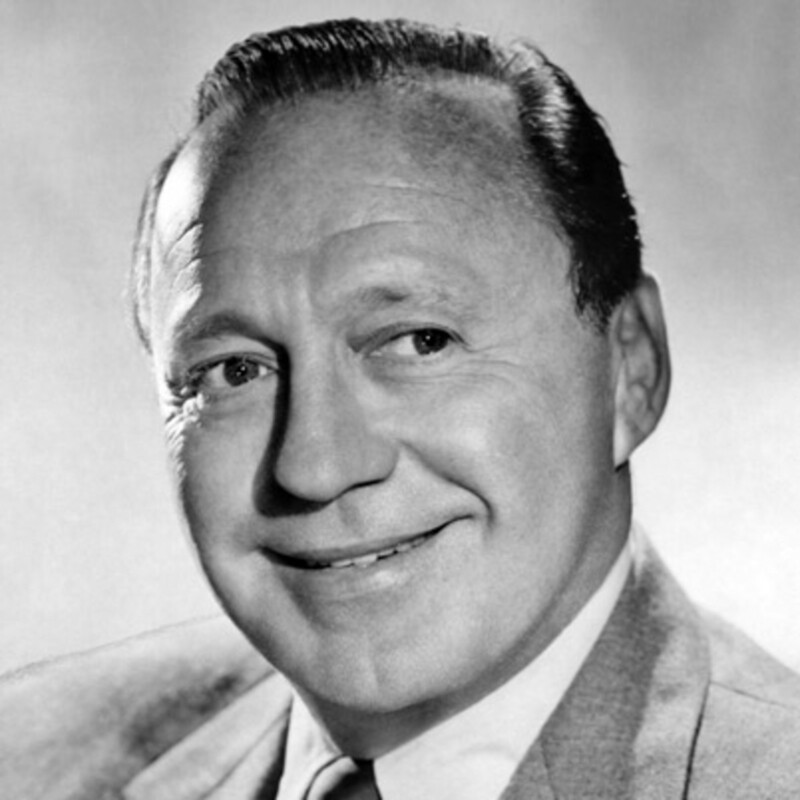 The son of a saloonkeeper, Jack Benny (born Benny Kubelsky) began to study the violin at the age six, and his “ineptness” at it later become his trademark (in reality, he was a very accomplished player). When given the opportunity to play in live theatre professionally, Benny quit school and joined vaudeville. In the same theatre that Benny was working with were the very young The Marx Brothers. Their mother, Minnie Marx, wanted Benny to go on the road with them. However, this plan was foiled by his parents who would not let their 17-year-old son on the road. Benny also starred in several movies, including The Hollywood Revue of 1929 (1929), Broadway Melody of 1936 (1935), The Horn Blows at Midnight (1945) and George Washington Slept Here (1942), although he had much greater success on radio and on TV than he did on the big screen. He married Mary Livingstone on 24 January 1927 till 26 December 1974 when he died. He has won several awards which include the Best Actor in a Leading Role in 1950,Best Continuing Performance (Male) in a Series and many others.